successful fantasy eSports software and websites. to watching a professional sporting event. 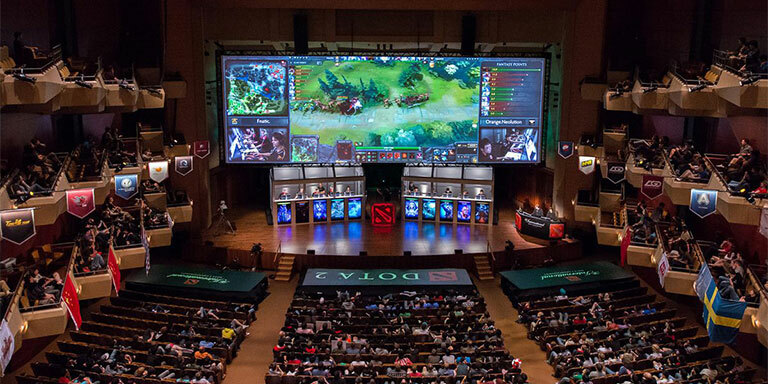 Capture large audience and experience increased user engagement and revenue with high-end fantasy eSports software features. Fantasy eSports software solution for major leagues such as League of Legends, CS: GO, Overwatch, Dota 2, Rocket League, and much more. Swap real-time environment with a graphical representation of the contest. Also, switch between contest mode to real-time mode to track real-time game updates. Create your own team formations, mix and match without restrictions with drag and drop feature. Change team jersey, formation and field template as per your likes. Features to share game stats send invites to sports fans. Allow users to share match updates and highlights and maintain a huge fan network across all major social media platforms. Full-fledged, custom-built private eSports fantasy contest with the option to send invites using the League Manager. Fiat and cryptocurrency payment integration with your new or pre-existing checkout. Optionally give your user base a secure online wallet to store their cryptocurrencies. Get your very own free-to-play, non-wagering fantasy eSports platform. We provide fantasy eSports web development solutions that are focused on all major leagues with interactive live experiences, unique contests and sophisticated scoring systems. 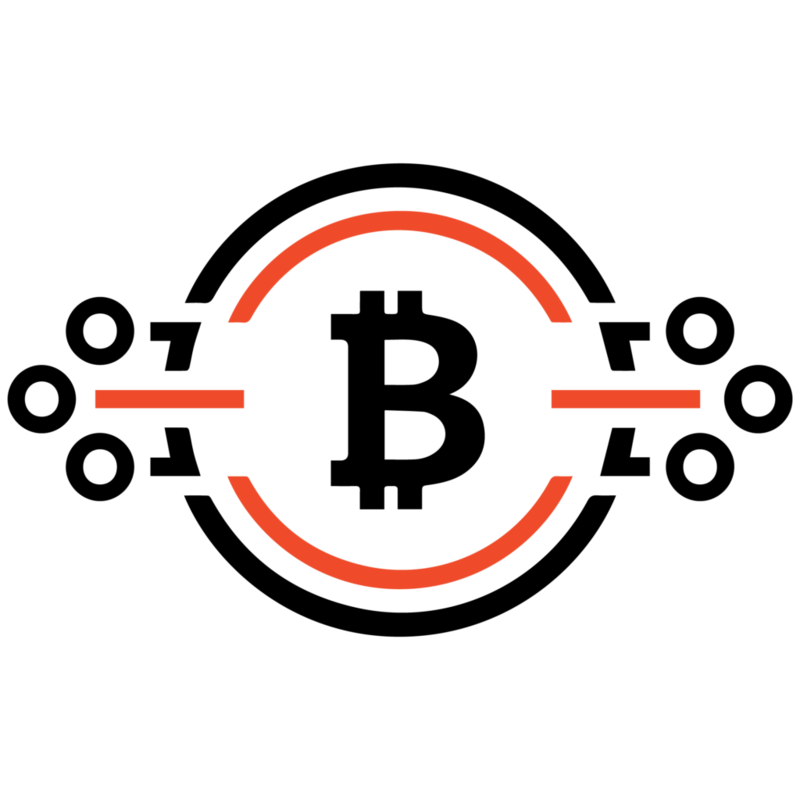 Engage your users in an immersive gaming experience and capture a large audience. 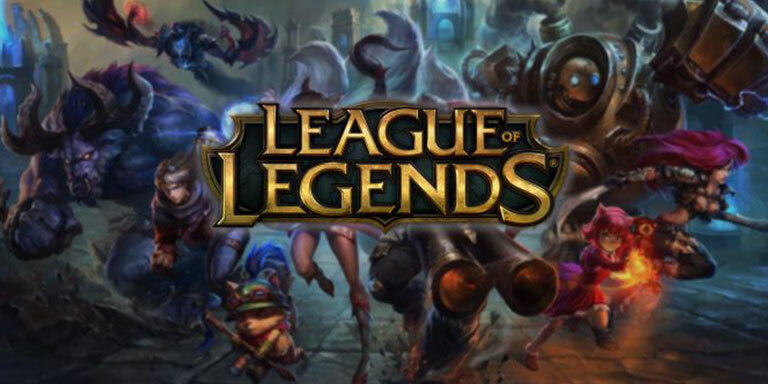 Get your own League of Legend eSports Fantasy Contest and add a whole new dimension to the spectatorship. Drive engagement on your Dota2 eSports Fantasy eSports Contest and address both casual and professional players across the globe. 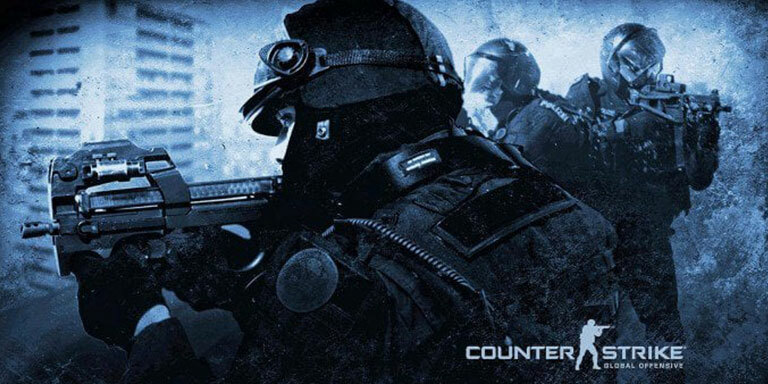 Encourage CS fans to take a deeper interest and follow their exploits in the run-up to the Counter-Strike GO eSports Fantasy Contests. 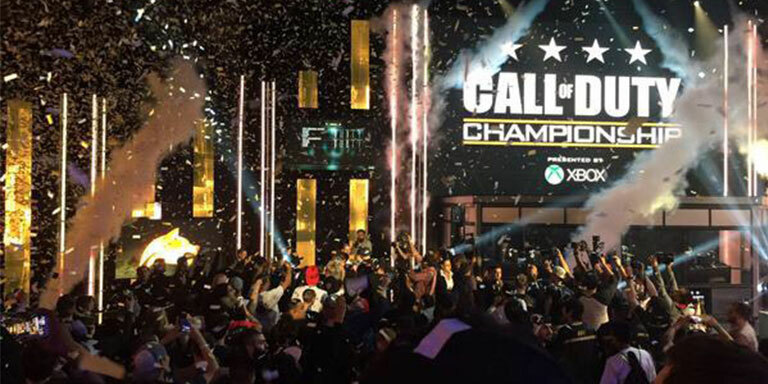 We provide exciting Fantasy eSports app development for Call of Duty World League which clubs deeper engagement with professional gaming. Looking for any other league? The sports betting website development includes a bookie panel for bookies to manage their clients and send them betting tips and other notifications as well as receive odds from major bookies. Sports Betting Websites need an admin to ensure everything is running smoothly and monitor games, bets and players and bookies. Launch your own eSports-based DFS Platform! Enlighten us about your fantasy eSports software design and we will come up with the most suitable development strategy around it. Our experienced fantasy eSports software designers will outline the platform’s look and feel by understanding the nuances of your offerings. Finally, our quality analysis team will make sure that your fantasy eSports software development is free from bugs and errors and your platform works smoothly with a good user experience. You are ready with your own fantasy eSports software solution. We understand the problems plaguing in the Fantasy Sports industry and can apply the right technology to remedy them. Why is GammaStack the most preferred fantasy eSports software development company?